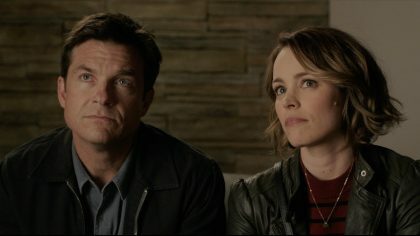 Watch the Game Night trailer. 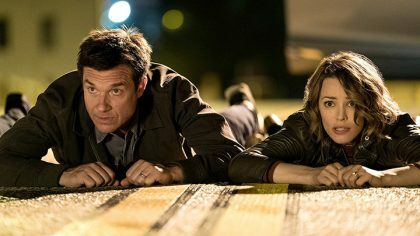 Jason Bateman and Rachel McAdams star in the comedy. Rachel McAdams confirms she has joined the cast of Marvel’s Doctor Strange.